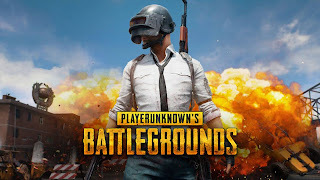 After the global success of the game genre Battle Royale mainly thanks to the popularity of PLAYERUNKNOWN'S BATTLEGROUNDS, other games have known how to make the most of the opportunity and followed suit. 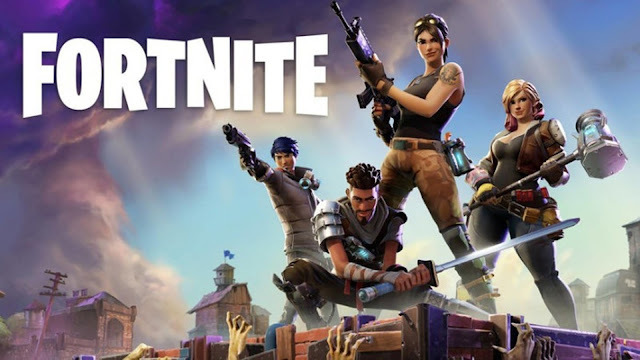 One of the most famous alternatives is the free game developed by the development studio EPIC Games, especially thanks to its version for PS4 that's already topping all the download charts. Fortnite is game that can't even be bothered to make an effort to hide its similarities with PUBG. The plot and the goal of each game are exactly the same: 100 players arrive at the same scenario by air with only one goal in mind, to search for the weapons and defenses necessary to plan a great strategy and manage to be the last survivor of the game. Exactly the same concept and rules as in the original game. Four different kinds of heroes: soldier, constructor, ninja, and outlander. Each type of hero has its own skulls and special features. Different weapons sorted by colors according to their rarity and power level. The game includes long-distance weapons such as shotguns, assault rifles or guns, and hand-to-hand combat weapons such as knives, spear, and scythes. The player must search for material to make structures, weapons, and objects of all sorts: wood, metal, carbon, sticky tape, resin, glass. "Search for treasures to find weapons and materials, investigate all over the settings, plan a decent strategy, and place traps to surprise and wipe out your possible enemies." Unlike PUBG, this Battle Royale has its own system to classify the firepower of the weapons available. According to their color, the player can know rare the weapon he has just found is. The rarest weapons are usually the most powerful ones although the truth is that the color only indicates how hard it is to find them: the firepower is indicated by the number next to the bolt of lightning shown on each weapon. New weapon: assault rifle with a muffler. New mode available for a limited time: The Getaway. New character: First Shot Rio.